Our certified EV team has successfully executed over 500 Enterprise Vault implementations. Unstructured data typically constitutes more than 70% of your business’s data, which creates great difficulty when trying to filter through the data. Email messages, office productivity documents, IM dialogs, and Lotus Notes are some prime examples of the unstructured data. This data may give you a powerful insight into your business process, preferences, and any performance issues, but it is very difficult to capture, manage, and utilize. 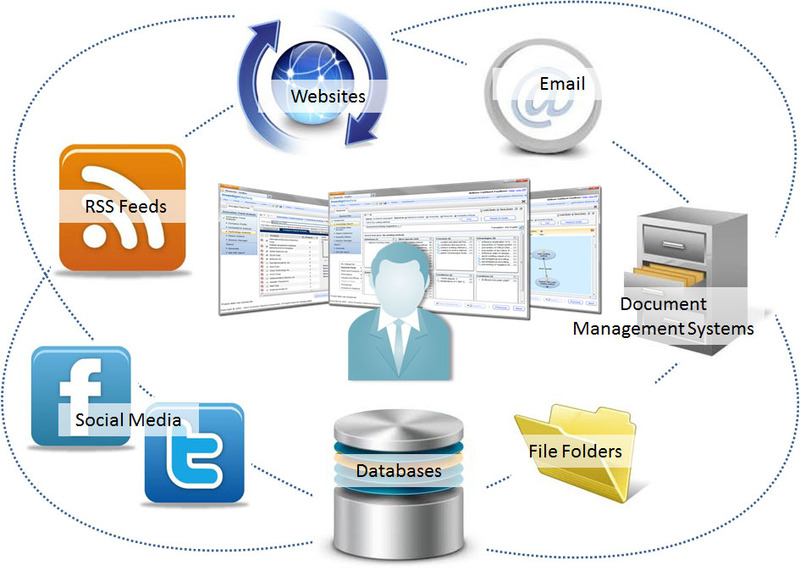 Enterprise Vault is the industry’s most widely deployed enterprise archiving solution. When implemented correctly, Enterprise Vault enables users to store, manage, and discover unstructured information across an organization – deduplicating information at the source to reduce costs, deleting information confidently, and discovering information efficiently. The storage and archiving experts at US-Amplify will assist your business in unlocking its full potential through best practice methodologies and disciplines. This will decrease your business’s legal risk and technical error, as well as lower any unforeseen costs of ownership. Eventually your business will uncover ways to facilitate success in business objectives so you can then reach your goals. We can even help you with your Enterprise Vault upgrade.